Hans-Hermann Hoppe’s Theory of Socialism and Capitalism after 20 years. A Colloquium with the Author from Mises Romania on Vimeo. The author Hans-Hermann Hoppe, the translator Emanuel-Mihail Socaciu, and the former president of the Mises Institute, Dan Cristian Com?nescu, comment on the significance and ideas of “A Theory of Socialism and Capitalism”, and the legacy of the private Mises Seminar in Bucharest. The comments are followed by questions from the audience. 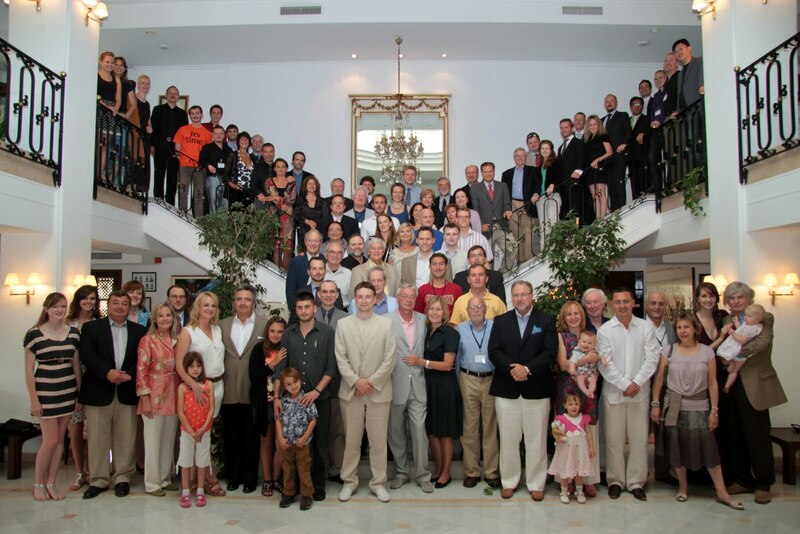 At the invitation of the Ludwig von Mises Institute Romania, on November 8-11, 2011, Professor Hans-Hermann Hoppe visited Bucharest for a series of events celebrating 130 years since the birth of Ludwig von Mises and 10 years since the foundation of the Romanian Mises Institute. On Politics, Money, and Banking (Hans-Hermann Hoppe) from Mises Romania on Vimeo. Hans-Hermann Hoppe gives a speech on Entrepreneurship with Fiat Property and Fiat Money in the Aula Magna of the Romanian-American University in Bucharest, and answers questions from the audience. History, Natural Elites, and State Elites. 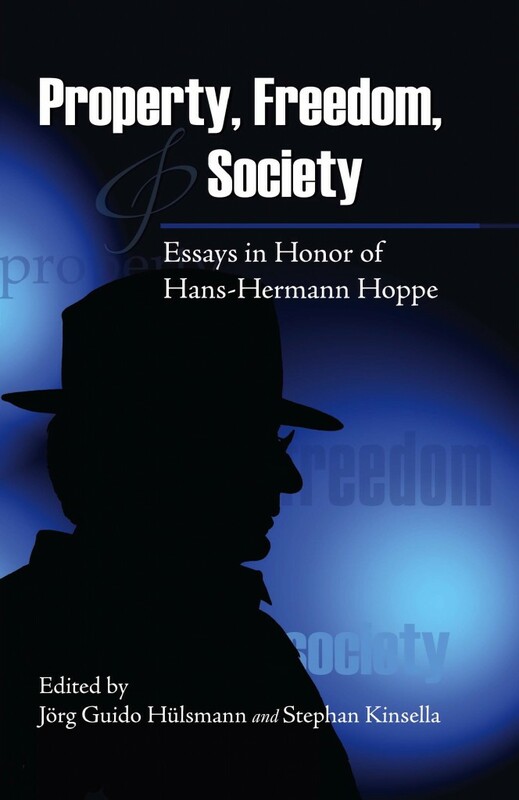 An Interview with Hans-Hermann Hoppe from Mises Romania on Vimeo. Entrepreneurship with Fiat Property and Fiat Money (Hans-Hermann Hoppe) from Mises Romania on Vimeo. Previous post: Skaskiw: Is the United States Too Big to Succeed?